Kit Assembly, Packaging, Fulfillment and more! Professional custom websites. Complete hosting and webmaster services. 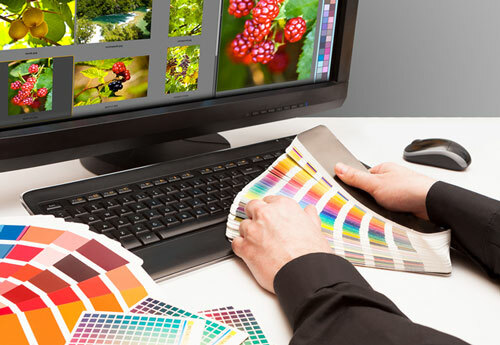 Graphic Design & Layout We use only the latest Adobe Creative Cloud & Microsoft Office Software. Full Bindery Services Folding, Cutting, Die Cutting, Hole Drilling, Shrink Wrapping and more! 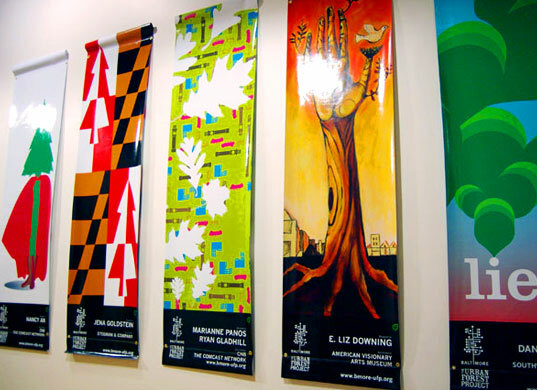 Signs and Banners Banners, Lawn Signs, Vinyl Lettering, Vehicle Magnets, Feather Signs and more! 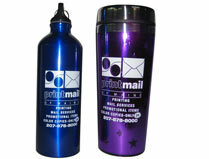 Promotional Products Pens, USB Flash Drives, Magnets, Mugs and more! Architectural & Engineering Drawing Copying AND Scanning! I never hesitate to use Printmail of Maine for both printing and mailing services. Their staff is incredibly responsive, knowledgeable and willing to go the extra mile to provide the best results at the best price. Their design staff works with me (and even takes over to fix my documents for me if necessary). Printmail provides quick turnaround and is able to work on tight deadlines. I would highly recommend them!